Love the Refuge? 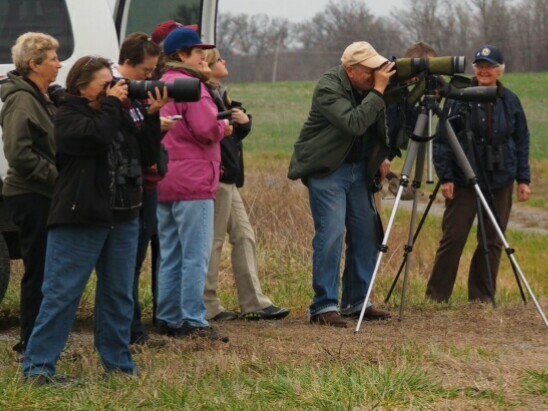 Please consider joining the Friends of Crab Orchard National Wildlife Refuge (CONWR). The Friends is a not for profit corporation, established in 2000, that works with the U.S. Fish and Wildlife Service to promote and assist in Refuge programs. We work toward a goal of helping the community achieve optimal use of the Refuge for wildlife conservation, recreation, agriculture and industry. The Friends also act as a liaison between the general public and CONWR, and assist with designated projects. 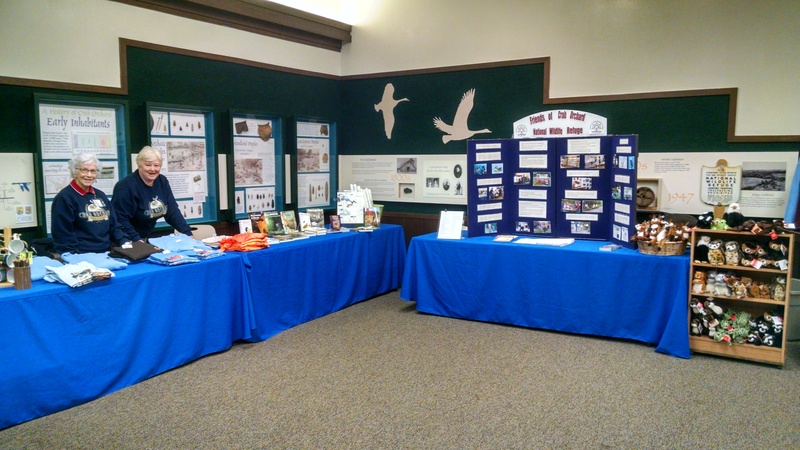 A few of the programs supported by Friends, with volunteer time and/or funding, include: the Eagle Tours, the Pollinator Habitat Project, the Photo Contest, Hunting and Fishing Days, the Kids Fishing Derby, Becoming an Outdoor Family Programs, the Bluebird Trail Project, the Junior Duck Stamp Contest, Refuge Cleanup Days, School Travel Reimbursement Fund, the Volunteer Banquet, and improvements to wetland control structures and picnic areas. Your dues, and volunteer assistance if you have time, can help us continue these efforts. Members receive a quarterly newsletter, are able to contribute in discussions of projects and goals, and receive 10% off all Refuge Gift Shop purchases. Each of us have special reasons we value the Refuge, but whether it’s because we love to hunt, fish, boat, take photos, watch wildlife, hike trails or just enjoy the natural beauty; we accomplish the most by working together.